The Greenest Building in the World? 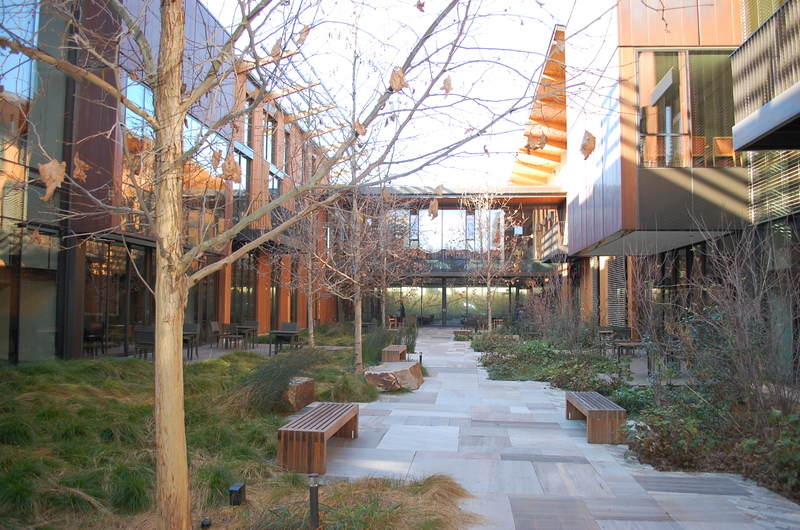 Studio G’s Managing Principal, Gail Sullivan, recently escaped the harsh Boston winter for a trip to San Francisco where she participated in a tour of the Packard Foundation headquarters led by the Living Future Institute. 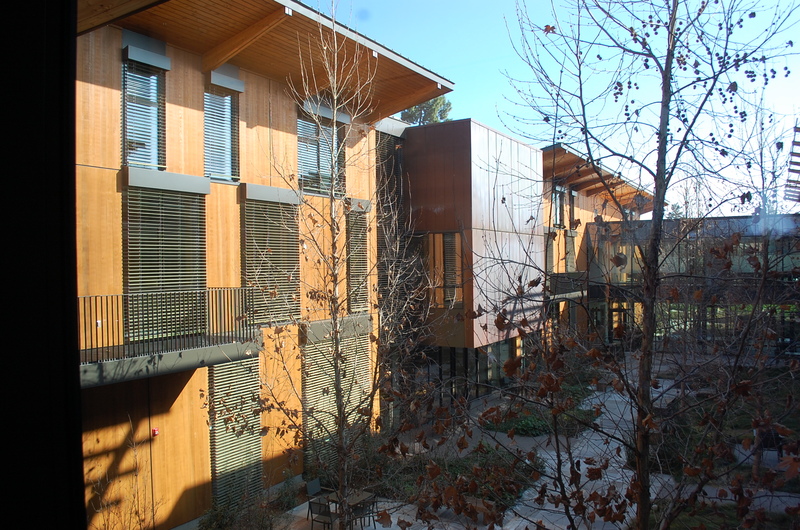 This innovative LEED® Platinum building was designed to consciously reflect the values of the David & Lucile Packard Foundation and is now the largest Net Zero Energy certified building in the world, producing more power than it consumes each year. 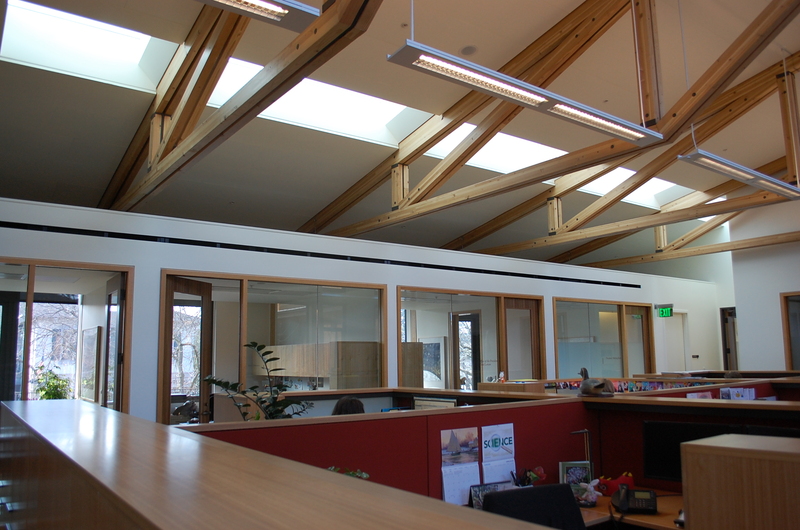 Our Studio G team is always on the hunt for cutting-edge sustainable design practices, materials, certifications and technologies – and the Packard Foundation building was a gold (green?) mine of inspiration!